Children partake in regular daily programming activities with their peers including sports, arts and crafts, swimming, and more! A more individualized care approach is provided and highly trained and sensitive counselors are paired with each child in the program. 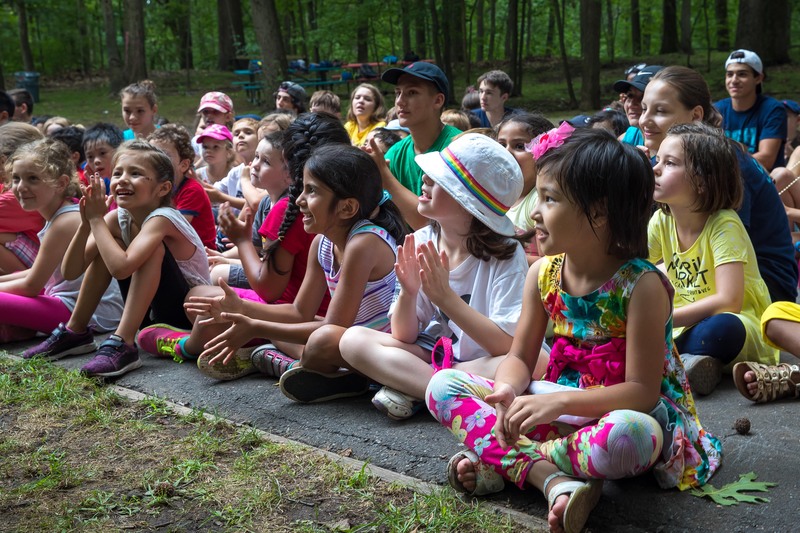 Campers and counselors work together on strengthening social skills, fostering friendships, and individual growth to ensure a positive and empowering summer experience. All families are welcomed to meet with the Camp Director prior to enrolling to maximize your child’s experience. Marks JCH Day Camp is a community of children, teenagers, and adults that fosters positive relationships, encourages new experiences, and creates lasting friendships. It is where Jewish values are reflected in everyday activities and where all are welcome. It is Fun. Friends. Family. Meals: Varies by age. Please inquire. Tuition: Varies by age. Please inquire.